Fringe Festival Brings 130 Shows to Wellington. 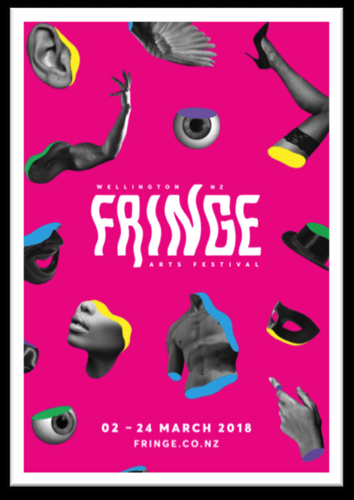 For the last 28 years, New Zealands Fringe Festival has played host to a bevy of fresh, up and coming talents and provided a playground for established artists, not only from New Zealand, but around the World, to perform exciting new works from all mediums including Theatre, Music and Visual Arts. Of course 2018 is no exception. Last night the Fringe Team, alongside His Worship Mayor Justin Lester launched next year's chocker block programme and welcomed over 130 extraordinary shows to Wellington City. Proving the Fringe Festival truly has something for everyone.